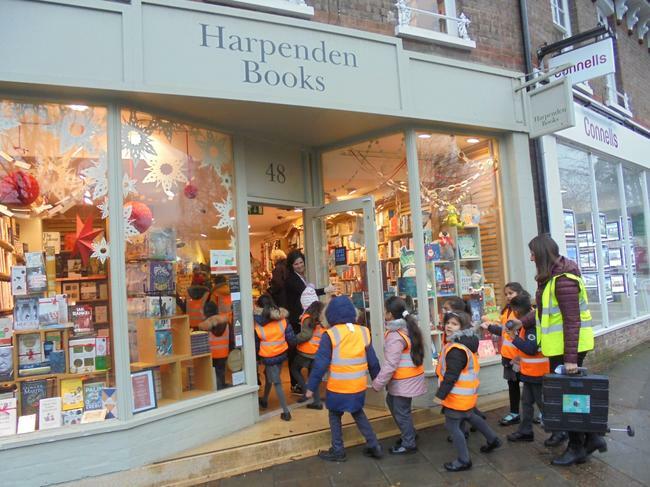 On a drizzly Thursday in November a few children from Year 1 and 2 went on a trip to Harpenden Books. 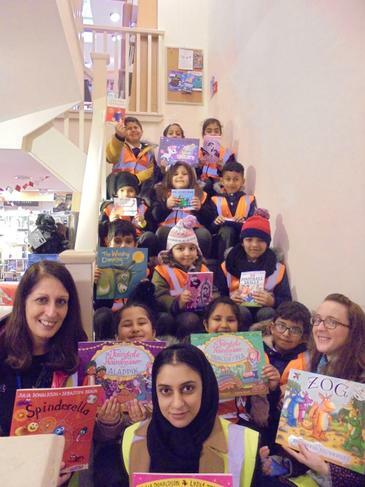 The school were lucky enough to have received a grant of £300 from the Siobhan Dowd Trust to spend on new books for the school library. 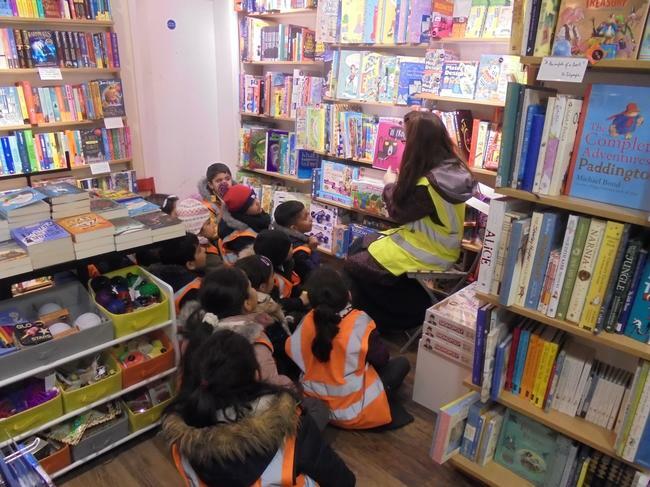 Before they went children thought carefully about the books that they enjoy and we had a wide range of ideas. 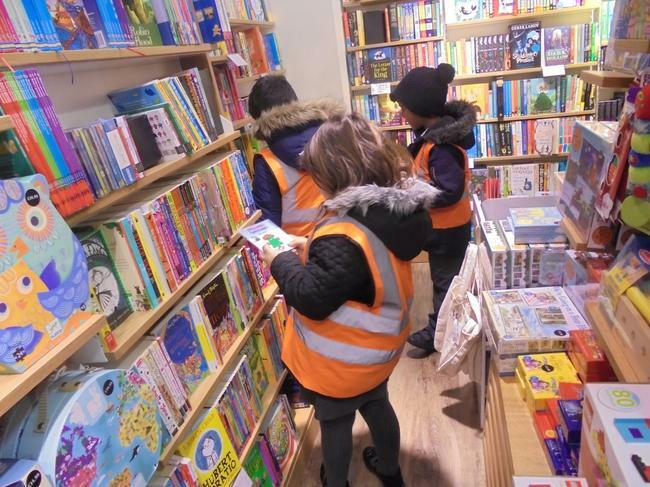 Some children wanted to find more books written by Julia Donaldson, whilst others were looking for football books, Horrid Henry books, books about ponies and Paddington Bear to name a few. 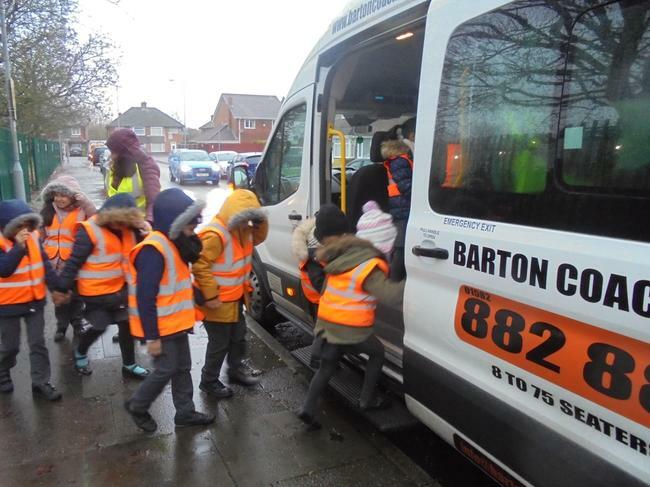 We travelled in the minibus and arrived in Harpenden. 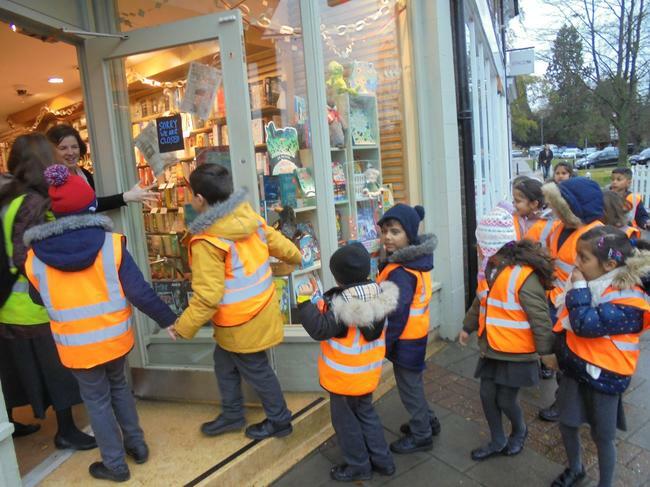 The bookshop staff were extremely helpful and the children spent a long time selecting books. We even had time to read one we had chosen before we went back to school! When back at school they each chose a story for their class to read during their daily Storytime. 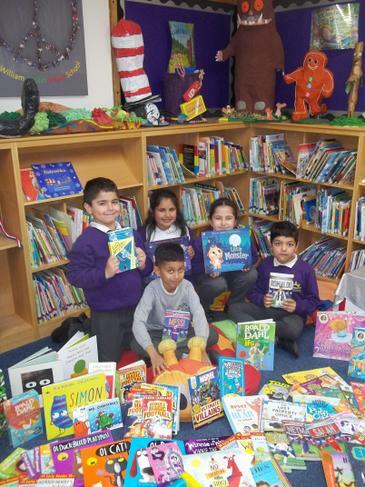 The books will shortly be ready in the school library for everyone to borrow and enjoy!